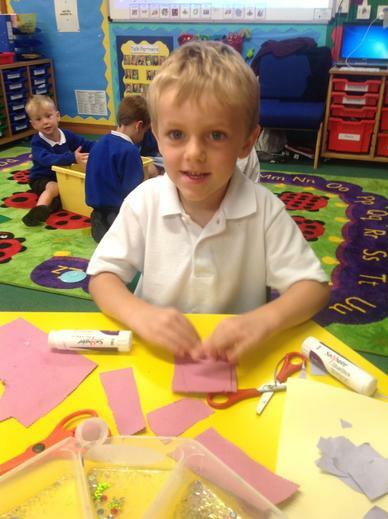 A big welcome to all the new children in Caterpillar class. 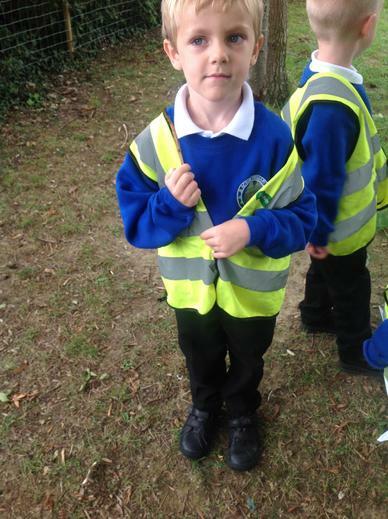 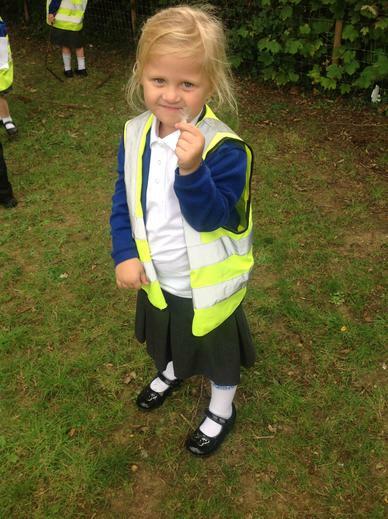 We are really pleased with how quickly they have settled into class and are looking forward to an exciting year ahead. 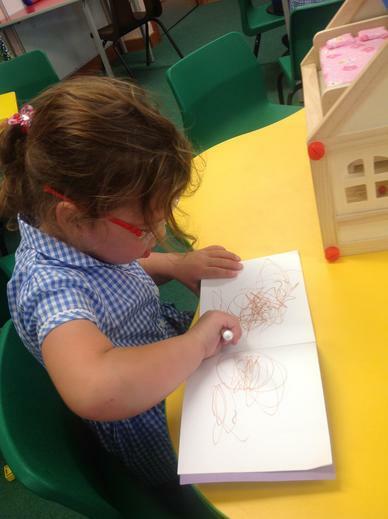 This week we have enjoyed getting to know the children and sharing their fantastic holiday diaries. 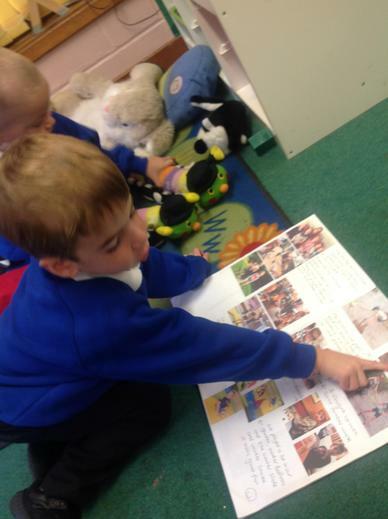 Thank you to all the parents for taking the time to produce them, the children have really enjoyed looking through them with all the adults and their friends. 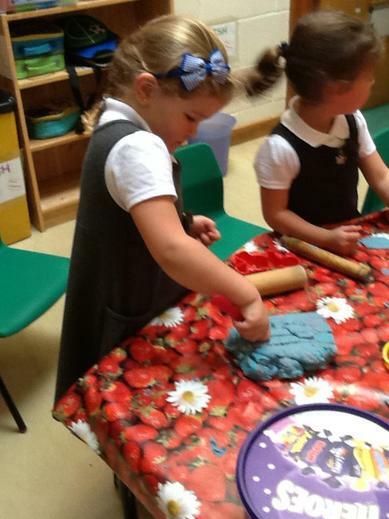 Next week we will begin our Ourselves theme with a focus on the senses. 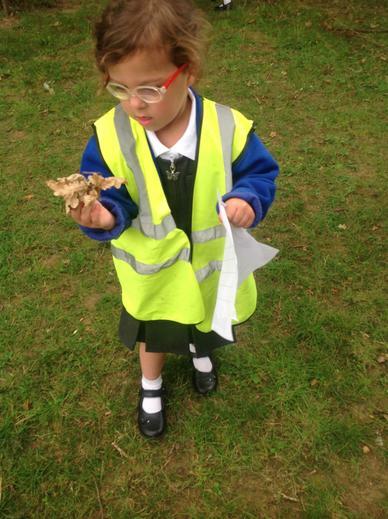 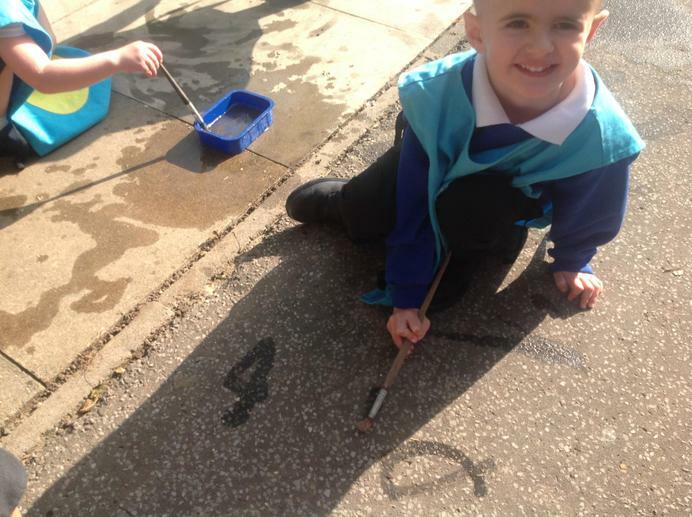 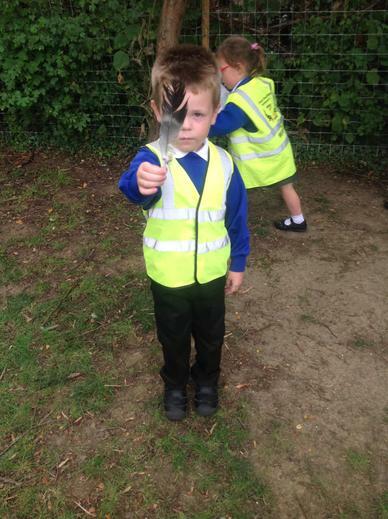 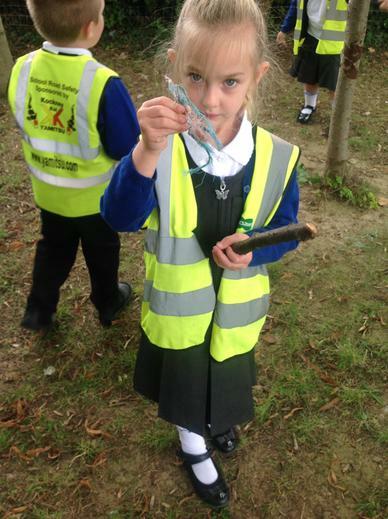 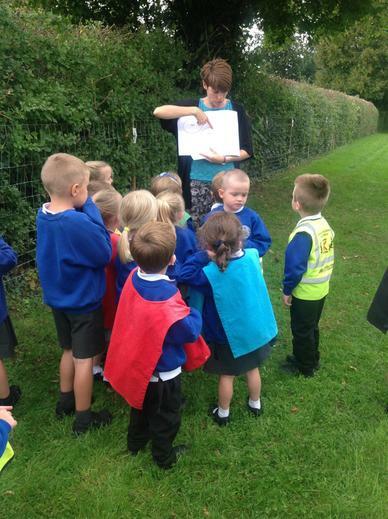 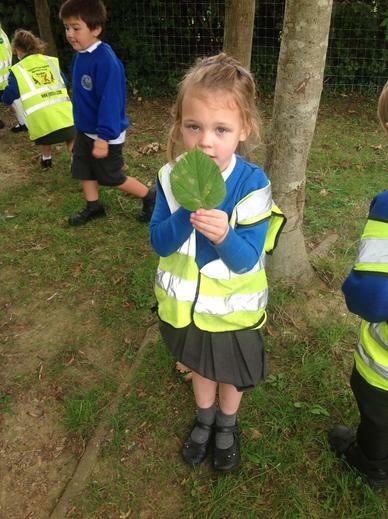 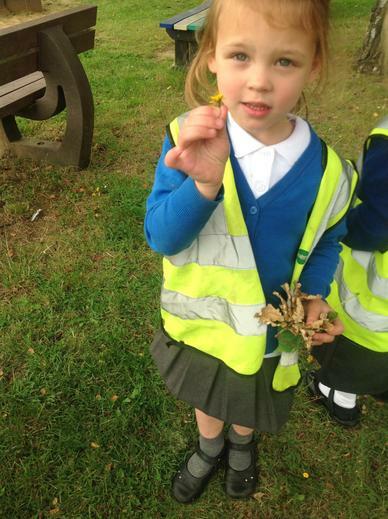 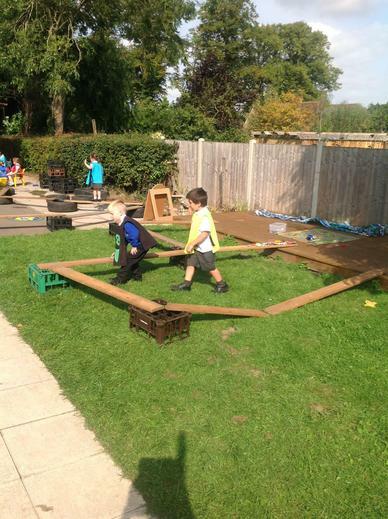 In Caterpillar Class, we have lots of exciting things, we have an indoor and outdoor classroom which means we can have lots of fun learning. 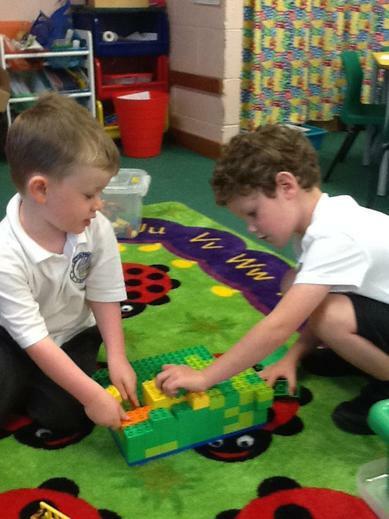 In the classroom, we have lots of games, a creative corner so that the children can be busy making, painting and building. 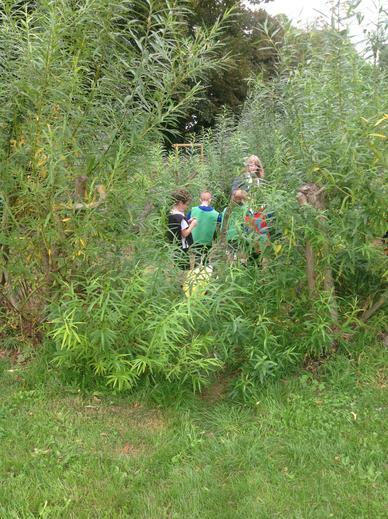 There is also a role play area where the children can dress up. 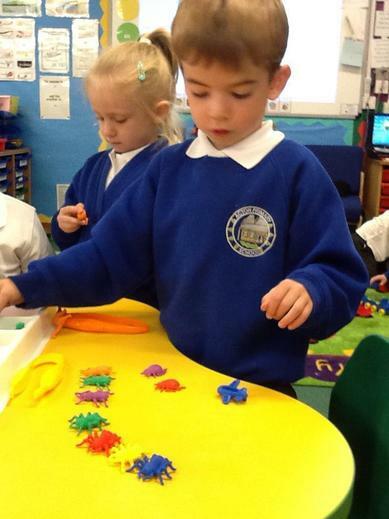 We also have a Maths area with lots of things to count and sort, and a Writing area for lots mark of making. 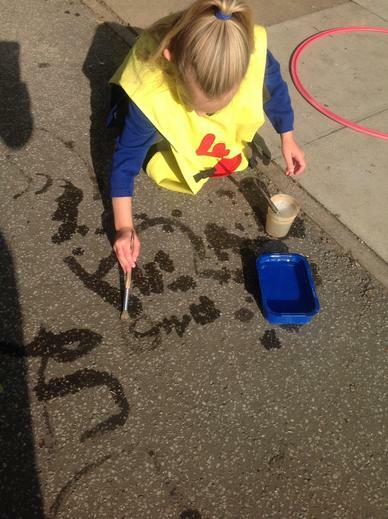 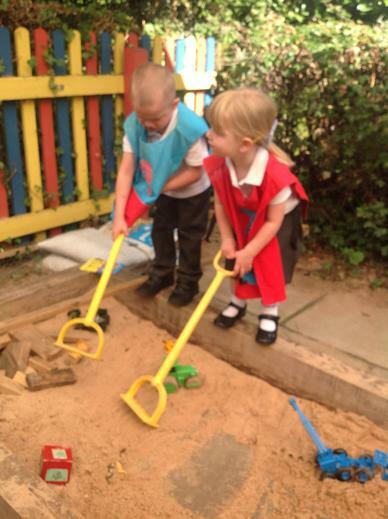 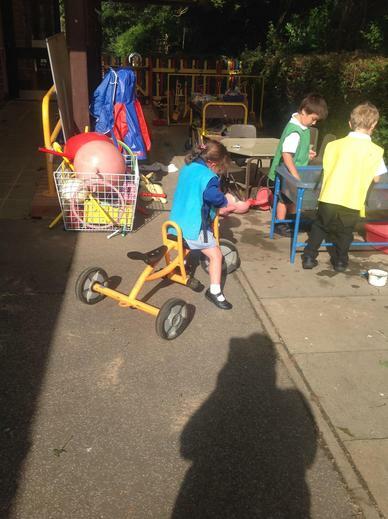 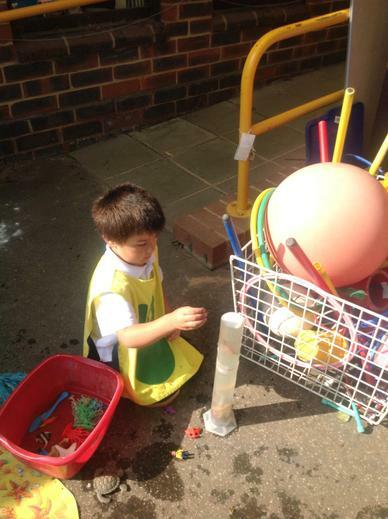 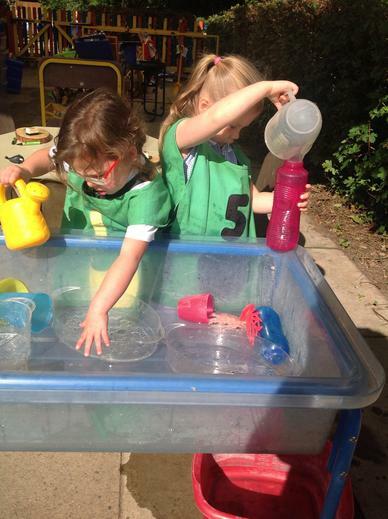 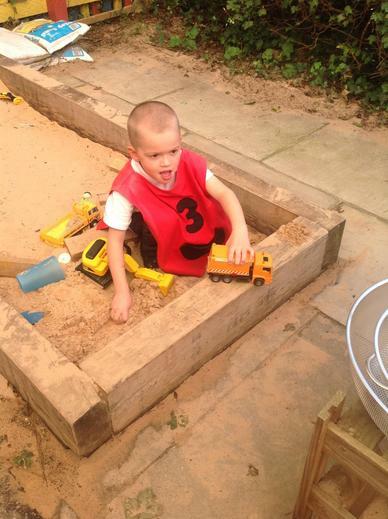 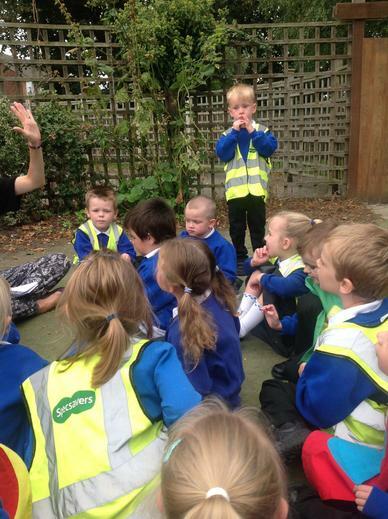 In our outside classroom we have a sandpit and a water tray, bikes and scooters, and a stage for singing and dancing on. 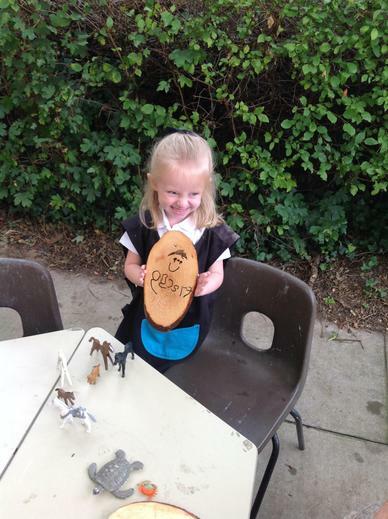 A useful video clip showing the correct 'pure' pronounciation of phonemes. 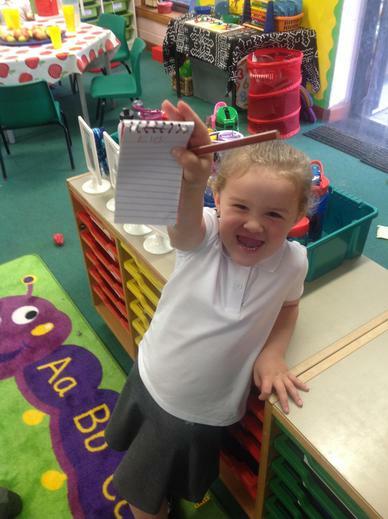 These are the songs we use to support the children's phonics learning.